I have been a fine art photographer most of my adult life and I consider it to be my true calling. 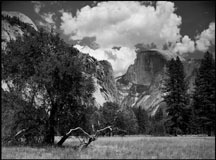 I create breathtaking fine art black and white photographs in the style of the great masters of fine art black & white photography. 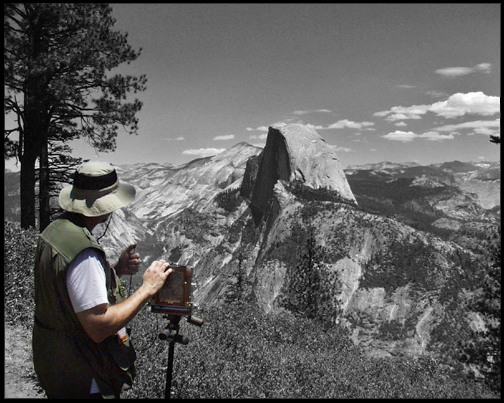 My work showcases the extraordinary vistas of the landscape of America . 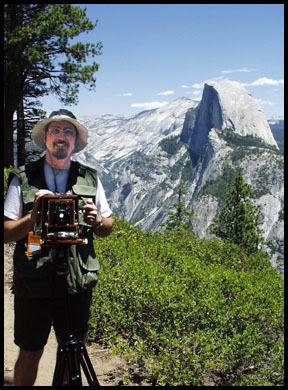 I work with a variety of cameras from 4x5 large format field cameras to 35mm and 120 medium format. During every step of the process, I pride myself on the fact that I am in total control of every element. 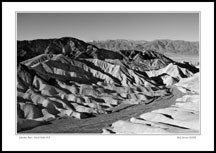 From the moment the film is loaded, through the negative development and finally the meticulous hand printing of each work using the finest silver gelatin photographic papers. The prints are then archivally mounted, matted and framed for final presentation. 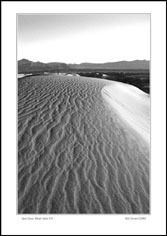 My worksgrace the collections of many black and white fine art photographyenthusiasts throughout the country as well as the homes and officesof those who simply appreciate the inherent beauty of the blackand white image. Presented here are but a few samples of the pieces of art I have created over the years. 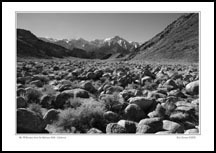 If you would like to acquire any of my images for your collection they are available on a limited, custom printed basis. Contact me at rick@rickzimmerphotography.com or fill in the form below. I will contact you regarding the details on additional works that are available and the cost of acquiring them. 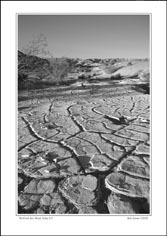 In order to allow those on a budget an opportunity to own one of my images I am now offering digital editions of my work at a substantial savings. These are also limited editions available in our two smaller sizes only with a total of 50 pieces in each size offered for a total run of 100 pieces. 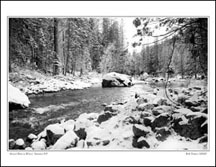 Each piece of work is an original creation using digital images that are then printed using the same manipulation techniques of the traditional darkroom but with the aid of the latest technological advances in computer imaging. 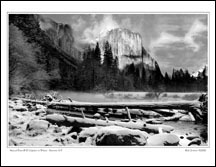 Each print is then printed on fine art paper using high end fade resistant inks insuring the purchaser with a fine art print that will last The prints are then archivally mounted, matted and framed for final presentation. Bodyscapes combine the love of the landscape with the appreciation of the human form.Employing the same techniques of light, shadow, texture and depth the artist blends them all into a unique creation. The prints are hand created then archivally mounted,matted and framed for final presentation.